The NutriBullet: A Disaster Waiting to Happen? Home / Consumer News / The NutriBullet: A Disaster Waiting to Happen? When you buy a blender, you don’t expect it to explode and cause life-altering injuries. 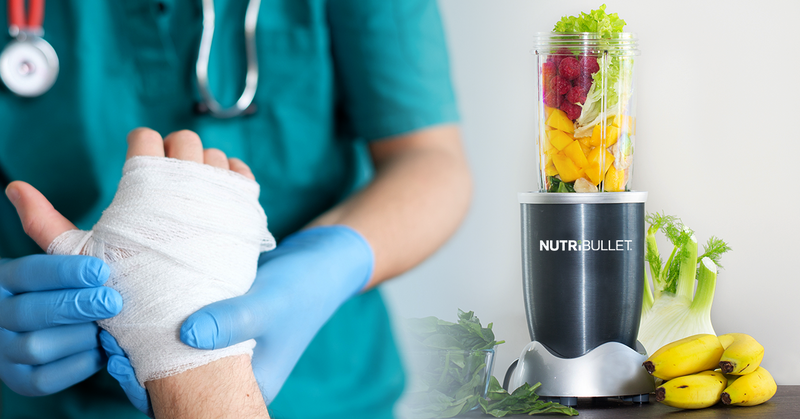 Recently, a growing number of NutriBullet users have reported burns and other injuries from sudden, severe device malfunctions. The NutriBullet is a high-tech variant of the ordinary kitchen blender. It claims to use a unique process known as “nutrient extraction” and has become incredibly popular among the health-conscious and lovers of novel kitchen gadgets, in the United States and abroad. 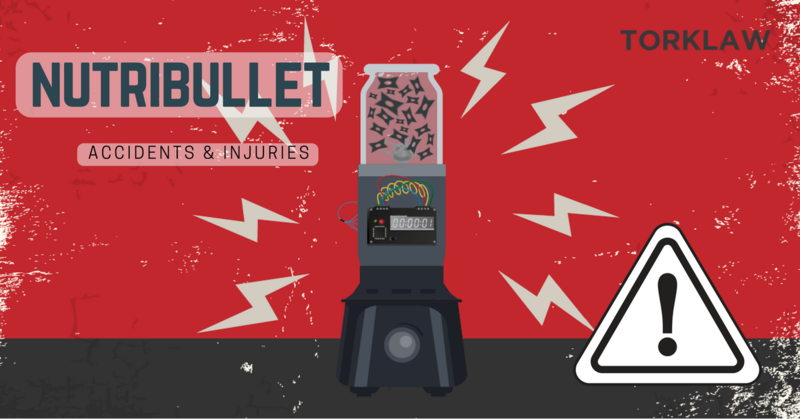 Over the past few years, several NutriBullet users claim to have suffered severe burns and long-term disfigurement after their NutriBullets suddenly exploded, splattering scalding liquid across their faces. In the United States, several lawsuits have also been filed against Homeland Housewares, the producer of the NutriBullet. The company claims the injured consumers were using the devices improperly, and that the NutriBullet user manual specifically warns against certain dangerous uses of the product. These include putting hot liquids or carbonated ingredients in the blender, using it as an ice crusher, for more than one minute at a time, or leaving it unattended. The NutriBullet instruction manual does include these warnings, and some warnings are even placed on the side of the blender itself. However, a San Francisco attorney argues that the warnings were only added after her client was injured. She points to the recipe book that came with her client’s product, which included recipes for hot foods to be made in the device. Other users claim that even blending cold foods is unsafe, as the energy released by the spinning blades can heat the mixture to a scalding temperature. If you have a NutriBullet in your kitchen, you should be aware of the risk, and take proper safety precautions. Do not put hot or carbonated liquids in your NutriBullet. Use only crushed ice (rather than hard ice) and make sure that it only takes up a fourth of the total volume of the blender. Blend for no more than a minute at a time. Never leave the NutriBullet unattended. Inspect the blades before each usage. Take the same precautions if you own a Magic Bullet blender, which is a separate product, but also manufactured by Homeland Housewares.